The total value of equities of companies on the floor of the Nigerian Stock Exchange (NSE) was inflated further by N36 billion on Friday. This followed the positive performance of stocks in the oil/gas, banking, consumer goods and insurance sectors, which finished higher by 2.57 percent, 1.21 percent, 1.23 percent and 1.25 percent respectively. At the close of transactions yesterday, the local bourse closed 0.31 percent higher, increasing the year-to-date gain to 0.32 percent, with the All-Share Index (ASI) rising by 96.43 points to settle at 31,529.92 points. 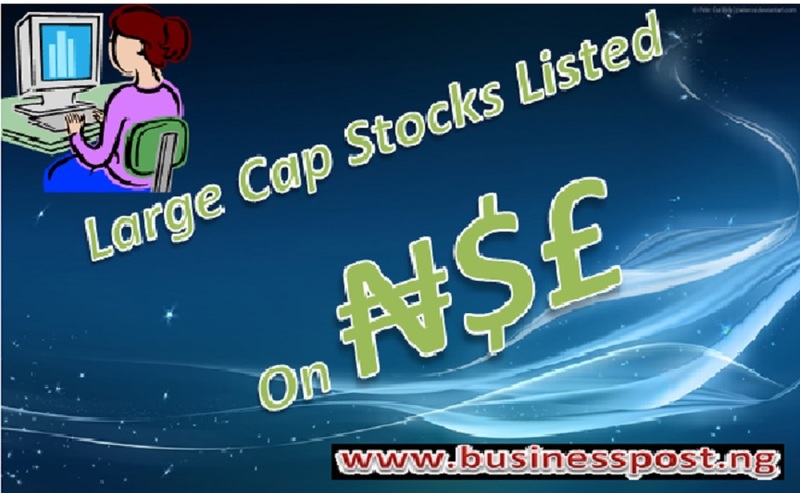 Business Post reports that the volume of shares traded on Friday increased by 65.72 percent from 436.8 million to 723.8 million, while the value rose by 107.63 percent to N12.2 billion from N5.9 billion. These trades were dominated by Zenith Bank, which sold 147 million units worth N3.7 billion, and UBA, which exchanged 142.4 million units valued at N1.1 billion. GTBank traded 72.8 million shares for N2.8 billion, Transcorp transacted 54.5 million equities worth N72 million, while Unilever Nigeria exchanged 50.2 million for N1.9 billion. An analysis of the price movement chart showed that Seplat emerged as the highest price gainer, adding N30.50k to its share value to quote at N560.50k per unit. Nestle Nigeria rose by N30 to end at N1500 per share, while Okomu Oil appreciated by N3 to settle at N85 per unit. Flour Mills advanced by N1 to finish at N20 per share, while PZ Cussons garnered 85 kobo to quote at N12.15k per share. At the other side, Dangote Cement led the losers’ table after going down by N4.50k to finish at N185.50k per share. It was followed by CCNN, which lost 45 kobo to end at N22 per share, and Interlinked Technologies, which fell by 36 kobo to close at N3.24k per share. ETranzact depreciated by 32 kobo to settle at N2.93k per share, while Ecobank declined by 30 kobo to quote at N13.70k per unit.